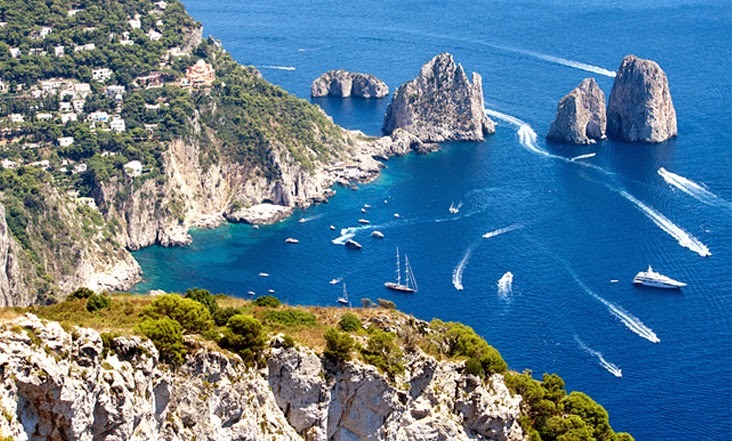 Nowhere in Italy is more romantic than the island of Capri. 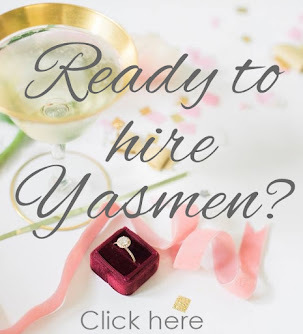 Spend your days exploring the stunning coastline by boat, or simply lounging poolside, while in the evenings you may wish to dress up for an elegant dinner. 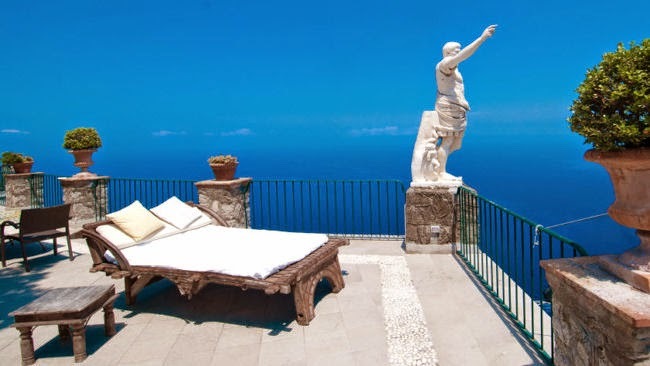 Capri has long been recognised as a healing island, renowned for its health-giving waters. 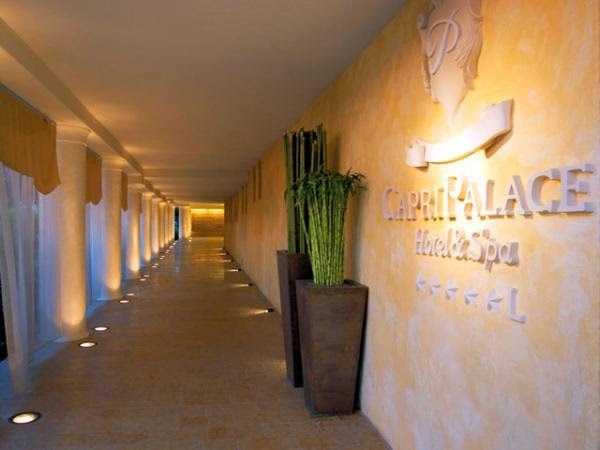 Now it is home to one of Europe’s best spas, the Capri Beauty Farm, with a wide variety of pampering beauty and medical treatments to suit all spa lovers. 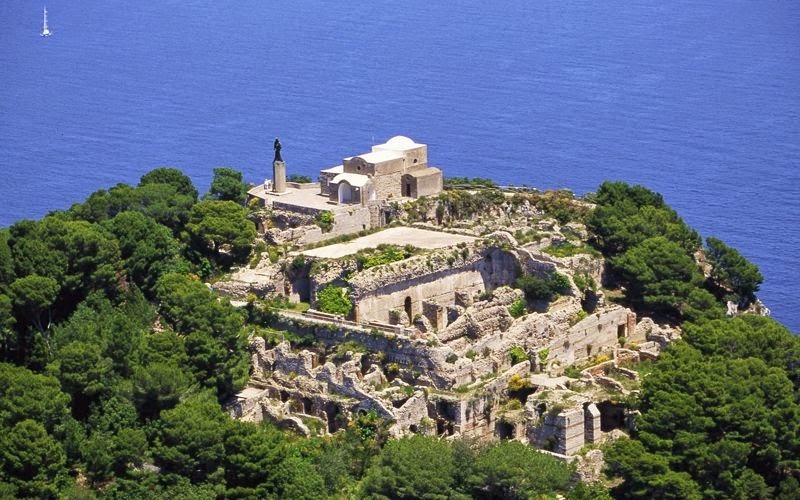 The principal Capri tourist attraction is the island itself; its views, its rocky seashores and its scenic charm. There is plenty of good walking - or strolling - to be done as you explore the island. 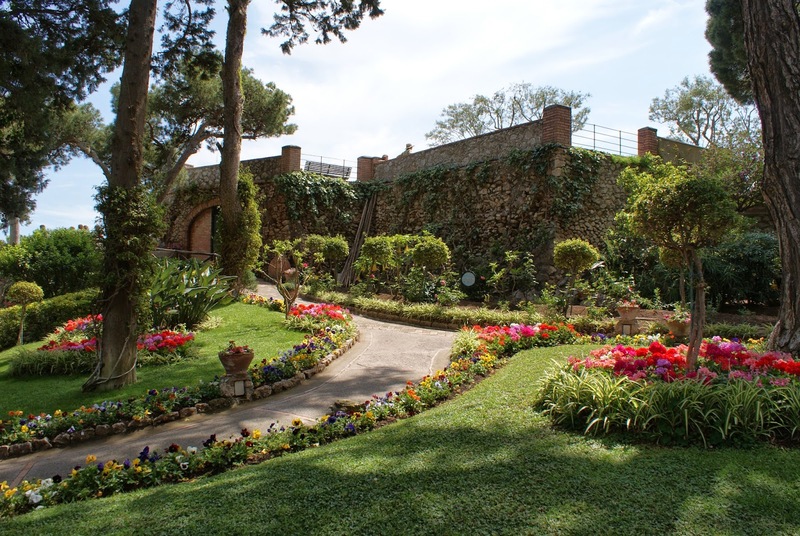 Top scenic panoramas include views of the Bay of Naples, the Faraglioni Rocks and the Gardens of Augustus. At the ruined Villa Jovis you can see the remains of the Emperor Tiberius's palace, and also the cliffs over which he is reputed to have had his enemies tossed. Back in Capri town, the 14th-century Certosa di San Giacomo is a handsome old monastery-fortress, now hosting a school and art exhibitions. For shopaholics, Capri town is a dream, with all the big designer names and expensive boutiques. 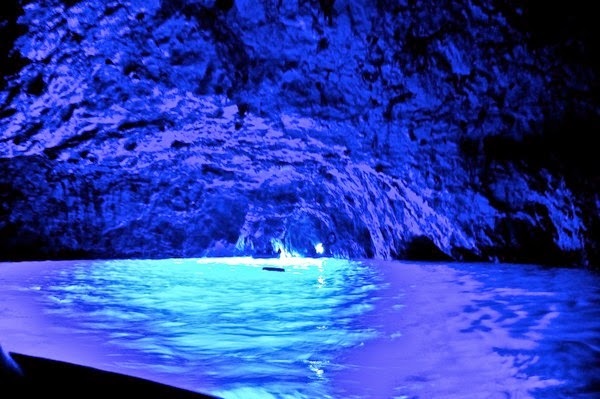 Almost every Capri visitor makes the trip to the Grotta Azzurra, the Blue Grotto with its intense blue tones of the water and the magical silvery light which emanates from the objects immersed beneath.